We just launched another website! 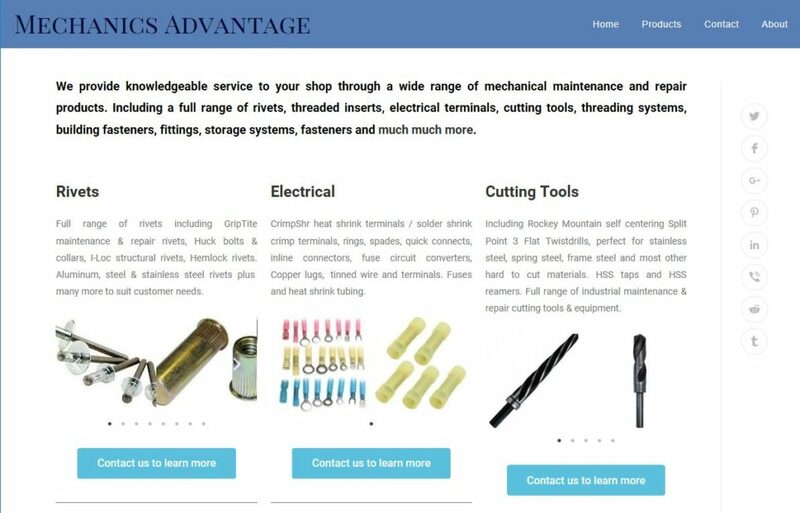 Mechanics Advantage provides a wide range of mechanical maintenance and repair products. Cleaner site design, mobile friendly. What an improvement! Check it out!